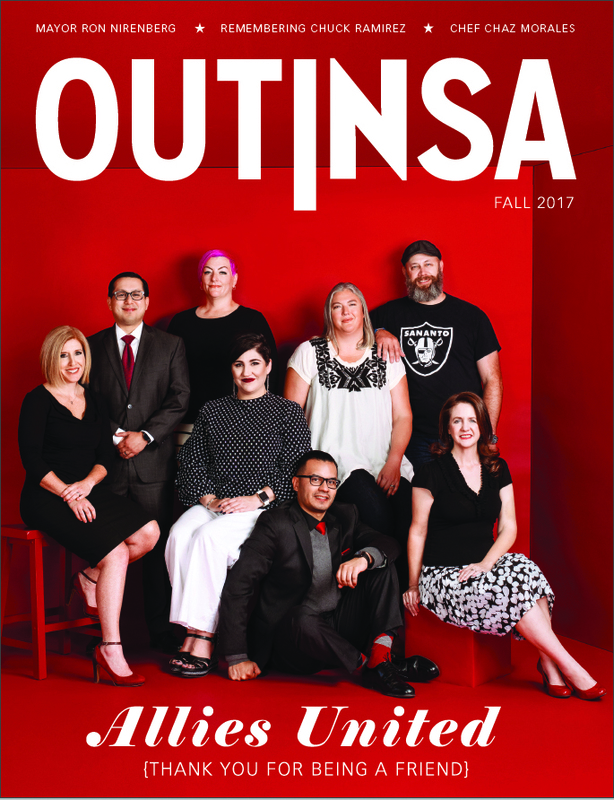 Last September, three professionals from San Antonio were chosen to conduct a research project with the theme, “Building a Stronger Community: Resilience Among LGBTQ People in South Texas.” This week, that team announced their study was moving into the next phase, one that involves interviewing community members. The trio from San Antonio is one of 15 teams from around the country, each with two researchers and one community leader, who are participating in the Interdisciplinary Research Leaders (IRL) program that seeks to accelerate work which advances health and equity in local communities, helping build a culture of health that “enables everyone in America to live longer, healthy lives.” The program is being is led by the University of Minnesota and underwritten by the Robert Wood Johnson Foundation. 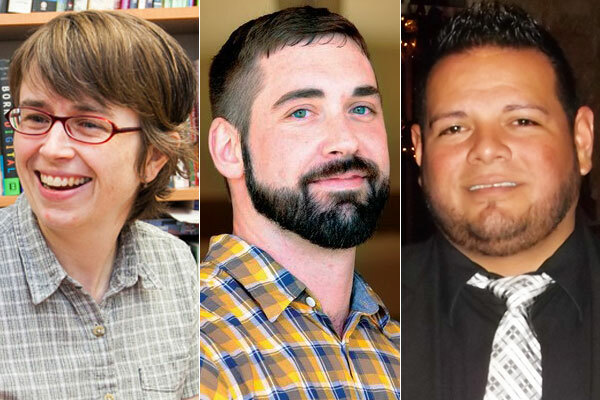 The members of the San Antonio IRL team are: Robert Salcido, Jr., executive director of Pride Center San Antonio; Dr. Phillip Schnarrs, assistant professor of kinesiology, health, and nutrition at the University of Texas at San Antonio; and Dr. Amy Stone, associate professor of sociology and anthropology at Trinity University. 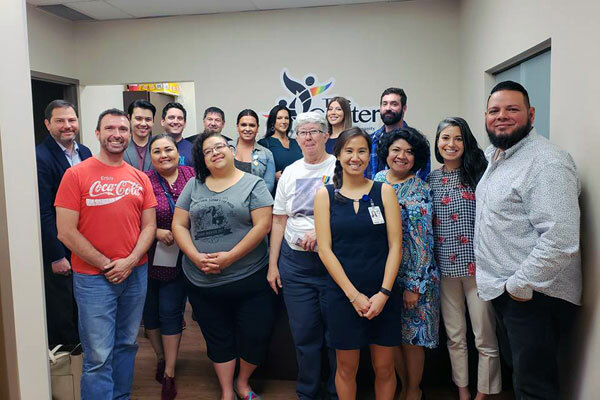 The IRL team has named their project Strengthening Colors of Pride and formed a community advisory board comprised of representatives of local LGBTQ organizations and individual stakeholders. The advisory board members are: Aurelio Alcocer, Beat AIDS; Greg Casillas, Thrive Youth Center; Pastor Andries Coetzee, University Presbyterian Church; Carol Collins, First Unitarian Universalist Church; Andrea Figueroa, Martinez Street Women’s Center; Barbie Hurtado; Brian Jantz, Fiesta Youth; Elizabeth Lutz, Health Collaborative; Alan Mauricio, San Antonio AIDS Foundation; Ivalis Meza, Mayor Ron Nirenberg’s policy advisor and LGBTQ liaison; Jay Podjenski, chief of staff for City Councilman Roberto C. Treviño; Luka Rios, Alamo Area Resource Center; Cherise Rohr-Allegrini; Graciela Sanchez, Esperanza Peace & Justice Center; Ashley Smith, San Antonio Gender Association; Courtney Wai, City of San Antonio Office of Equity; and Jamie Zapata. The IRL team says it is now ready to survey members of the San Antonio community. 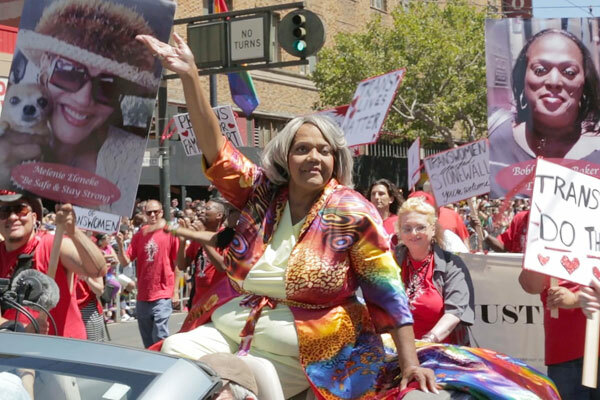 “We’re going to interview LGBTQ people about how and if they have individual and community support to weather challenging social, personal, and political times,” Stone told Out In SA last September. The team is seeking LGBTQ people, particularly people of color, transgender people and people with gender-expansive experience who would answer questions during a confidential, one-hour interview. Participants will receive a $40 gift card for their time. Anyone interested in being interviewed for the IRL study is asked to take a quick online survey to determine their eligibility. The preliminary survey and more information can be found at this link.